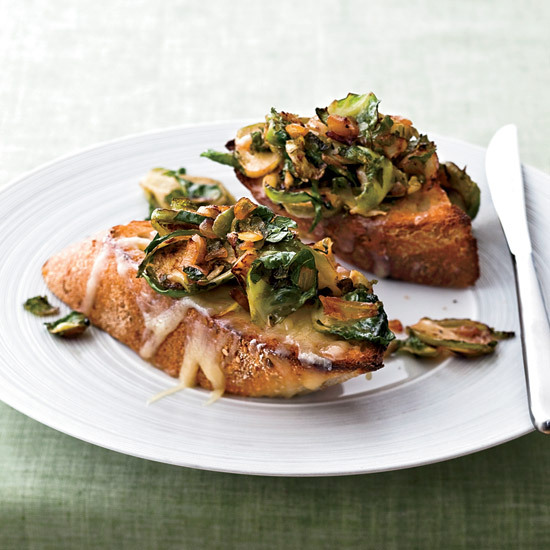 Here's some good news for cheese lovers (you, me, all of us). Attention shoppers: Put down that ball of skinny mozzarella and and step away from the reduced-fat cheese aisle. According to a recent study published in the American Journal of Clinical Nutrition, regular-fat cheese has no marked effect on your bad (LDL) cholesterol, but it does have a positive effect on your good (HDL) cholesterol—and it's better for your HDL than that low-fat nonsense you've been (crying over) eating all these years. Sure, conventional wisdom seems to make logical sense—regular-fat cheese is packed with saturated fat, so lots of governments have issued dietary guidelines recommending people eat reduced-fat cheese, instead. So when researchers in the Department of Nutrition at the University of Copenhagen undertook the study, aiming to determine the effects of different-fat cheeses on cholesterol and "risk factors for MetS (Metabolic Syndrome—risk factors that increase your chances of getting heart disease, diabetes, and stroke), they were probably surprised to find that higher-fat cheese don't increase risk factors at all, at least when it comes to LDL. The 12-week long study included 139 subjects divided into three test groups: regular fat cheese eaters, reduced fat cheese eaters, and no cheese eaters (obviously, the saddest group). The cheese-eating groups included 80 grams of cheese in their daily diets—which is equivalent to about five-eighths of a cup of, say, grated cheddar. The results showed that neither of these cheese-eating groups saw any significant difference in LDL cholesterol levels—or blood pressure, insulin levels, glucose levels, or waist measurements, for that matter—but the regular-fat cheese eaters saw a higher level of HDL cholesterol at the end of the study. The presence of HDL cholesterol is good because it helps maintain the endothelium of your blood vessels—helping to stave off conditions such as atherosclerosis, which can lead to heart attacks and strokes. 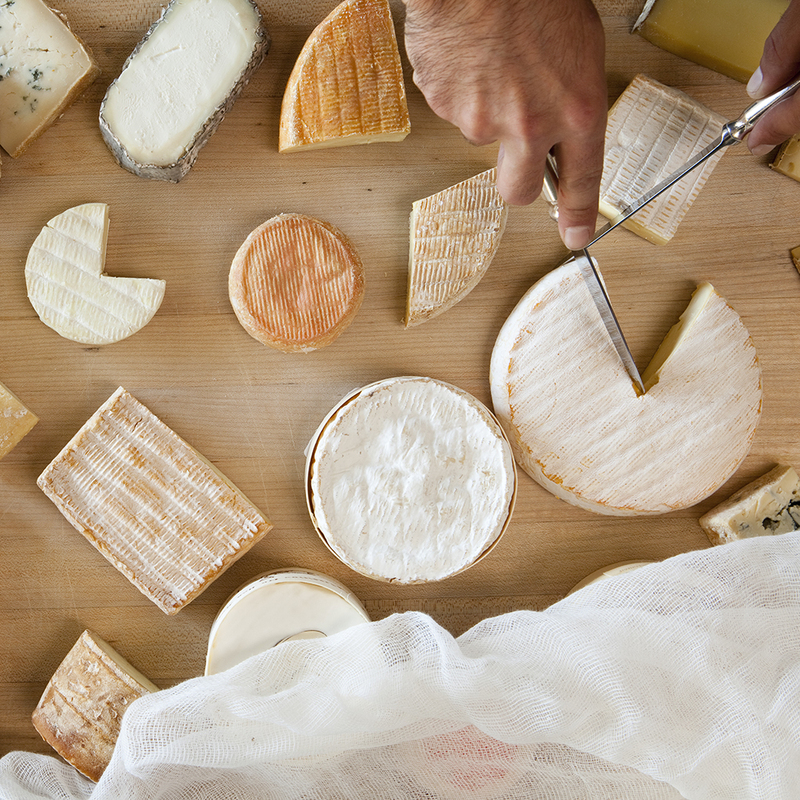 This is all great news—as if any of us need excuses to eat more delicious cheese. 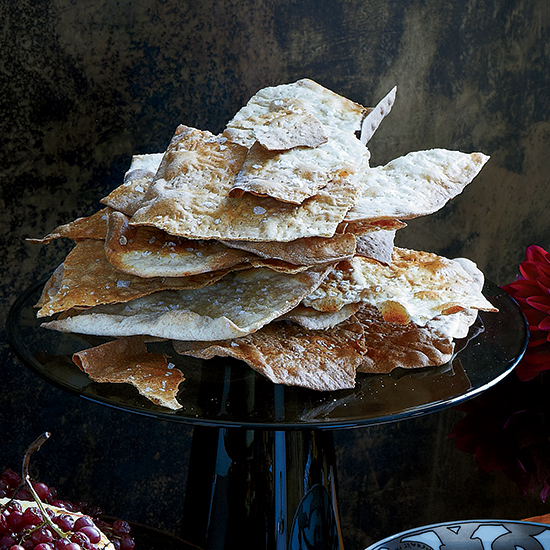 Check out our slideshow of delightful full-fat cheese inspiration, right here. If you need me, I'll be over here eating my wheel of Camembert with a spoon.